Music documentaries are seemingly a dime-a-dozen, with nearly every artist, genre, or subculture worth discussing having some sort of coverage. 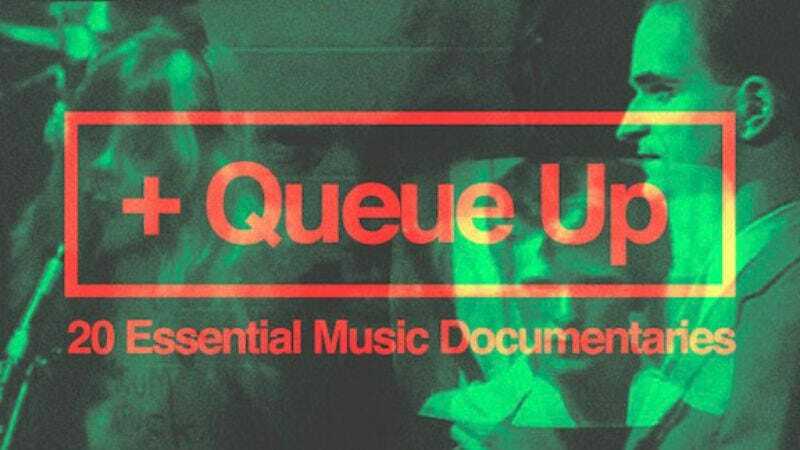 It can make it difficult to determine what is actually worth watching and what's not, but thankfully Pitchfork rose to the occasion and compiled a handy list of 20 music docs that both merit their existence and are currently streaming online. Some, such as 1996's examination of the grunge movement Hype!, are considered to be classics of the form, whereas others explore musical curiosities such as Jandek and G.G. Allin, but they all exude the necessary traits of being both informative and wholly entertaining.